One of the most popular benefits of infrared heat therapy is weight loss. Extensive clinical research has documented a wide range of benefits supporting weight loss using immersive far infrared therapy as delivered by our Infrared Body Wrap System. Sweating consumes calories and an infrared body wrap session can induce 3-5 times more sweat than exercise alone. Up to 600 calories can be burnt in one session! Infrared can re-balance metabolism directly speeding up the rate calories are burned even after a session. As organic acids are purged your fasting insulin levels may drop toward normal, this can assist with stopping your body from being pushed to store carbs as fat. 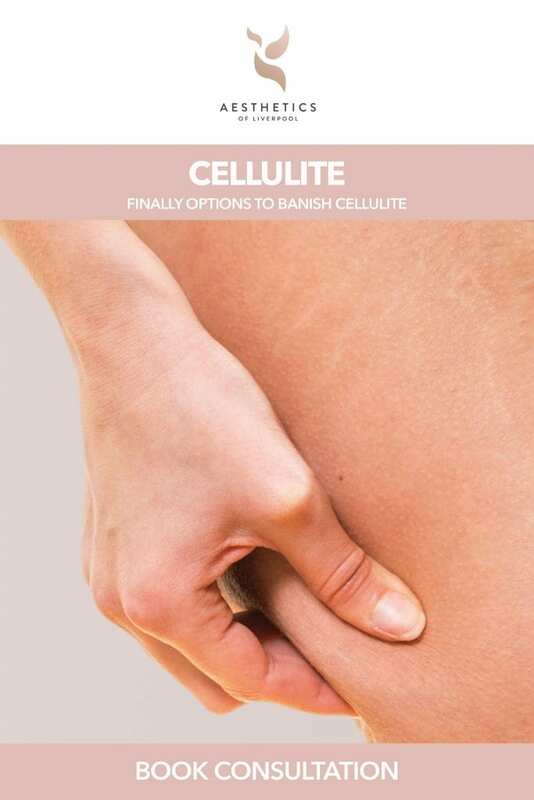 Infrared can help the appearance of cellulite do its ability to help rebuild collagen connective tissue. Stronger collagen can help rearrange the fat deposits away from each other and the skin’s surface, and help prevent further accumulation of cellulite. Many people have used a heating pad to soothe body pain and heat has been well documented in the management of pain relief. By penetrating infrared heat it can result in immediate therapeutic benefit through increased blood flow and tissue oxygenation. Clinical research has established that an infrared treatment such as the Aesthetics of Liverpool Infrared Wrap session can increase blood flow from 5-7 quarts/minute to as much as 13 quarts/minute. Therefore during a session there can be a substantial amount of nutrient and oxygen rich blood flowing which can help heal the body and relieve pain. Countless clients have reported that Infrared Wrap sessions lead to a sense of profound relaxation. 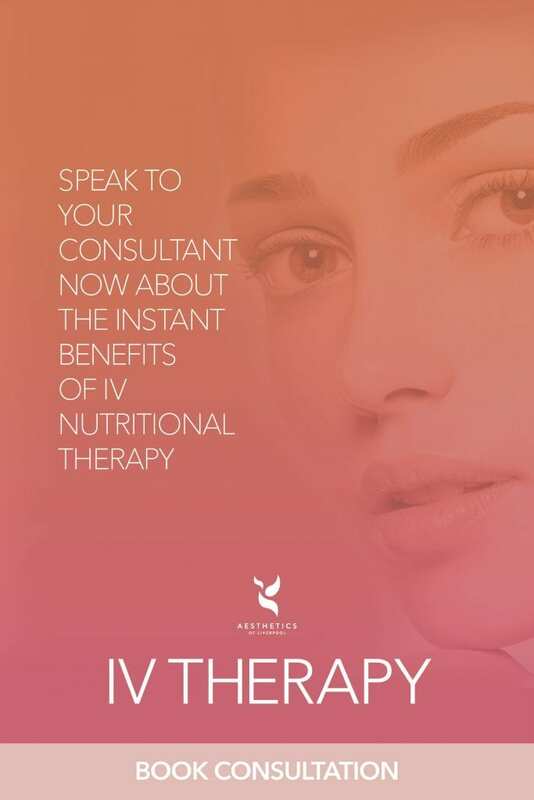 Scientific evidence also shows that immersive infrared thermotherapy as from the Aesthetics of Liverpool Infrared Wrap helps maintain healthy levels of cortisol which is known to raise the heart rate and blood pressure. Studies suggest that far infrared stimulates the production of cell tissue and rapidly promotes the regeneration of skin and blood tissue. Infrared heat used can be helpful with a variety of ageing factors such as wrinkling, uneven skin pigmentation, and the loss of skin elasticity. Expelling the usually hard-to-remove heavy metals and organic acids from stress overloads in sweat can help re-balance both digestion and metabolism that can adversely impact skin beauty (Yamazaki). Studies reviewed by many medical professionals have shown that sweat produced during infrared sessions can contain as much as 20% fats and toxins. This in in comparison to 3-5% lost during a traditional sauna or workout! A full body infrared immersion is one of the best ways to rid your body of the toxins it absorbs each day. The process of sweating can help the body release pollutants, but infrared sweat is different. It can contain toxins that are a bit harder to release, like alcohol, nicotine, sulphuric acid, ammonia and heavy metals. When an overload of toxins builds up in our system we may experience recurrent sickness, aches, pains, signs of allergy, mood swings and more. How much does Infrared Body Wraps cost?